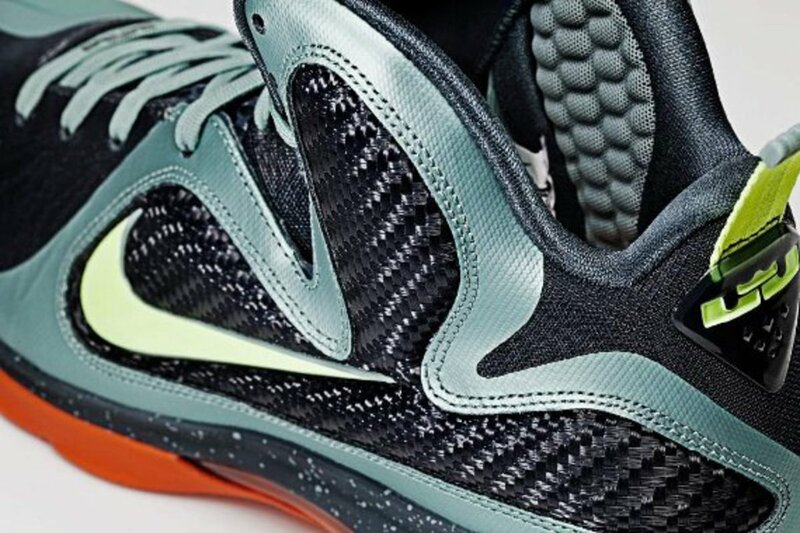 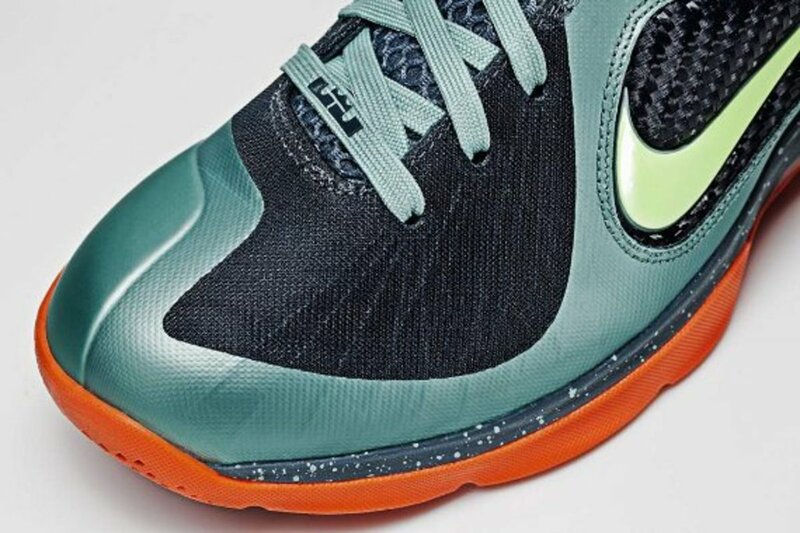 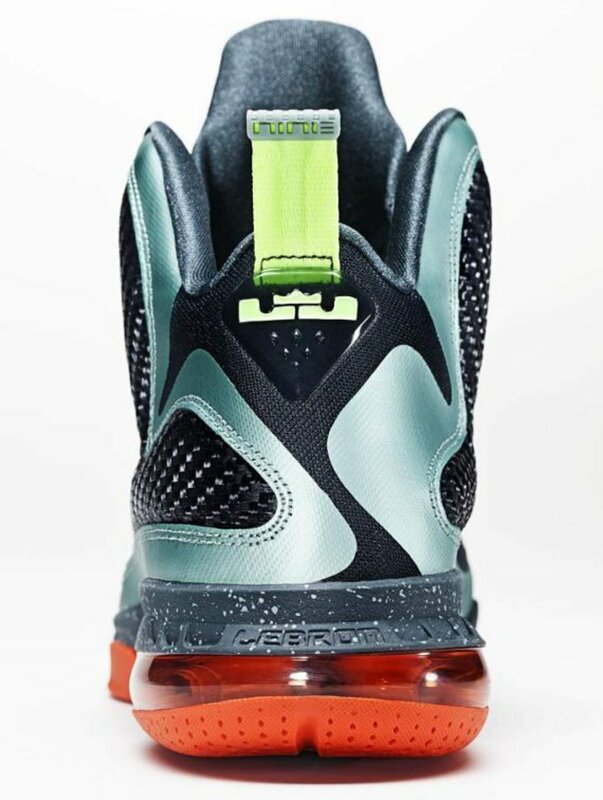 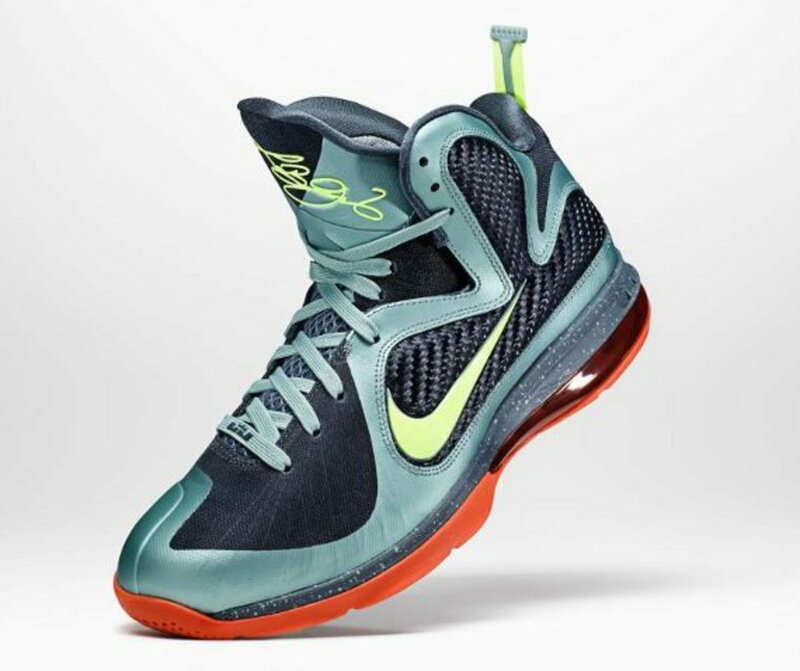 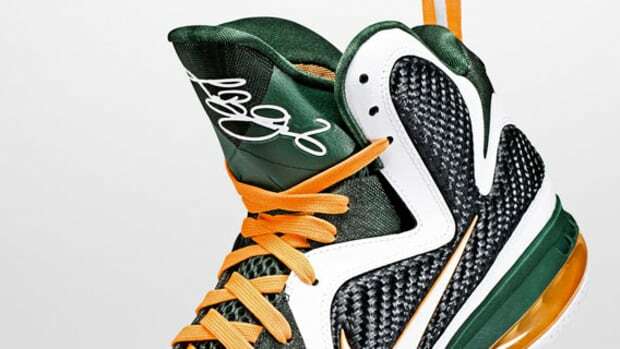 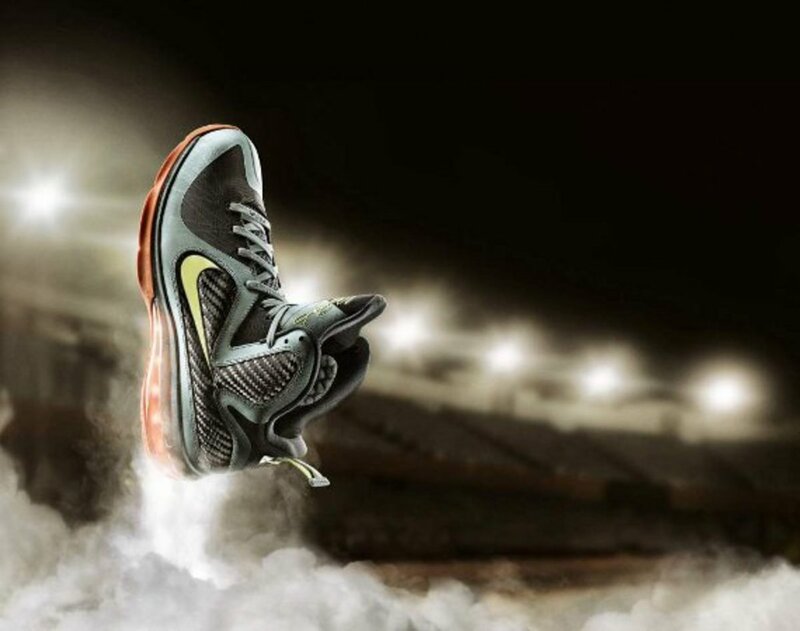 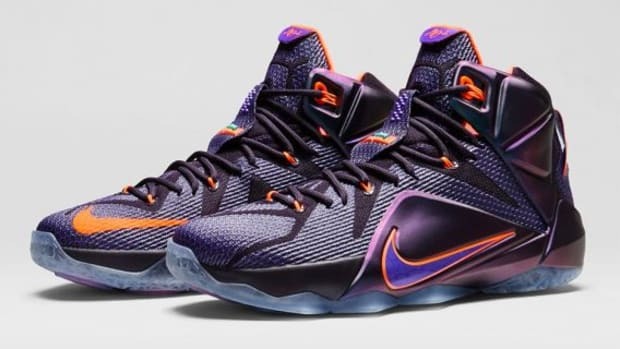 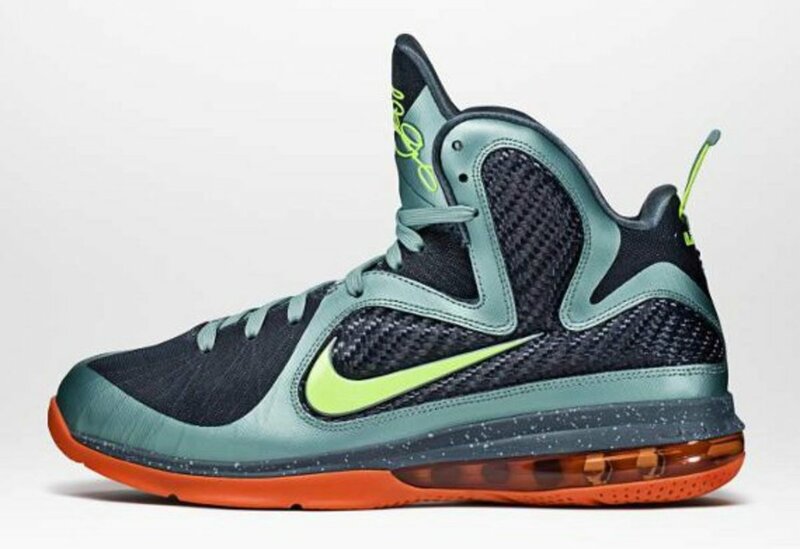 The Nike LeBron 9 Cannon, dressed in military green as a nod to the Miami Heat&apos;s training camp last year in Eglin Air Force Base near Fort Walton Beach, Florida, is set to release early in Miami. 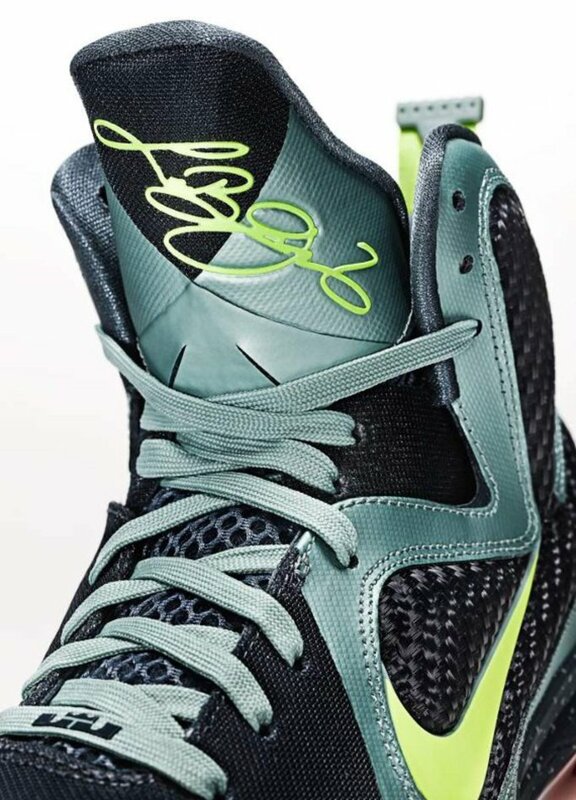 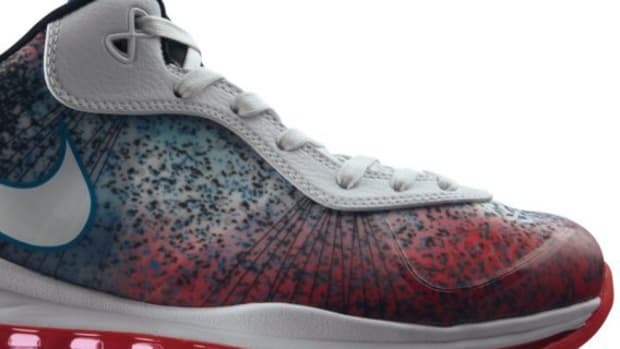 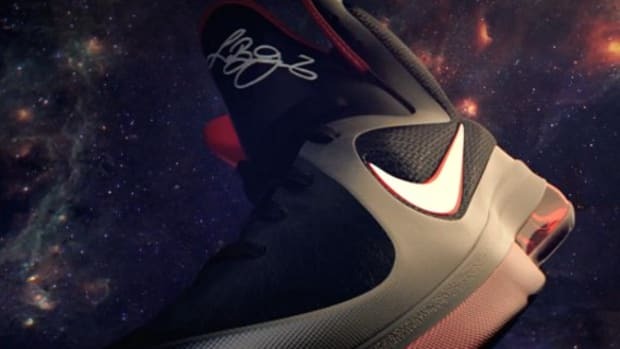 LeBron will debut the kicks tonight at the South Florida All-Star Classic, a charity exhibition game featuring a wealth of superstar NBA talent, and just a few hours later they&apos;ll launch at midnight at House of Hoops Miami. 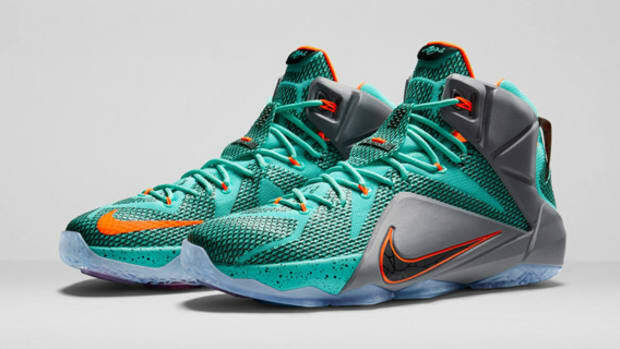 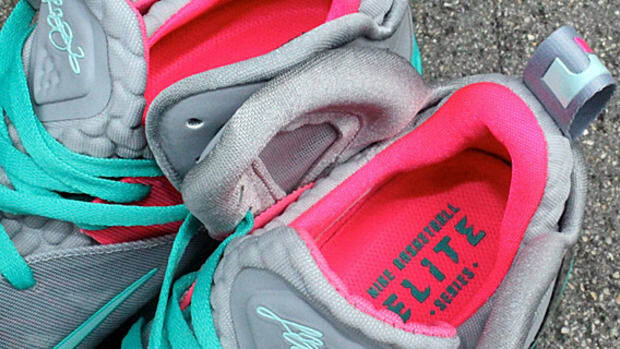 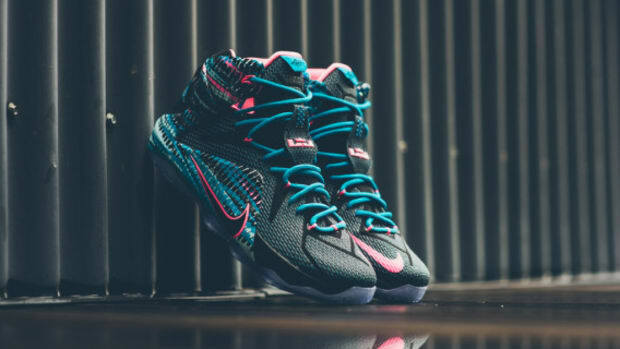 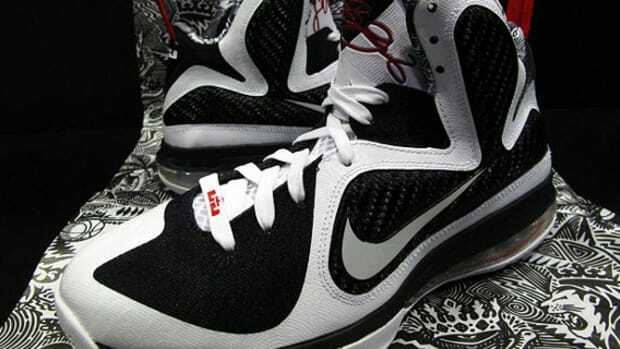 Similar to last year&apos;s South Beach drop, this special release is a show of appreciation for LeBron&apos;s South Florida fans.